ADVANTUS: Idea-Ology Mirrored Stars. 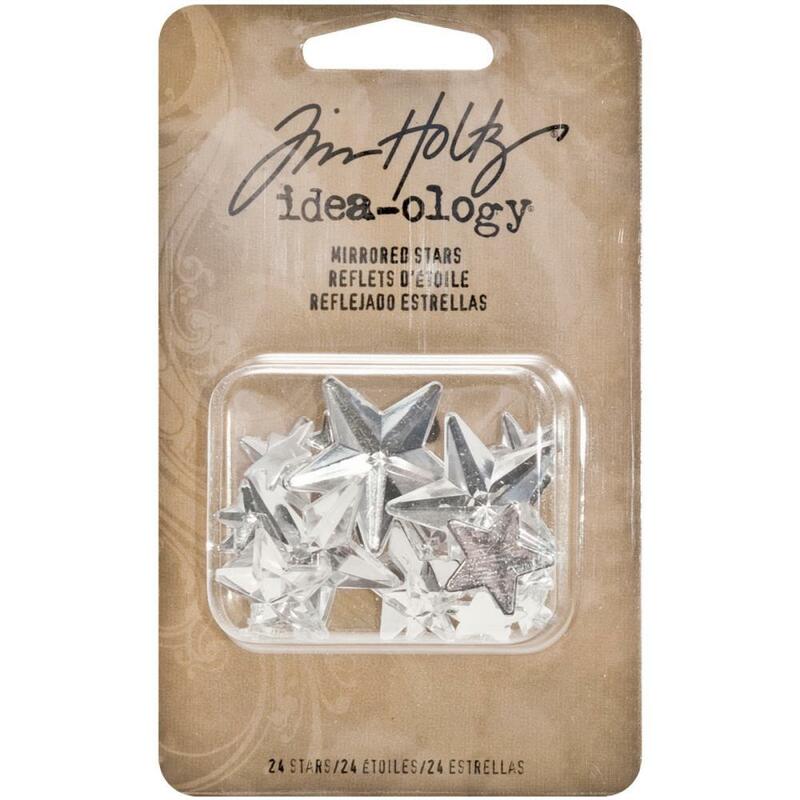 Add these sparkling stars to a variety of projects using other items in the Idea-Ology collection! The stars are faceted and have mirrored backings. 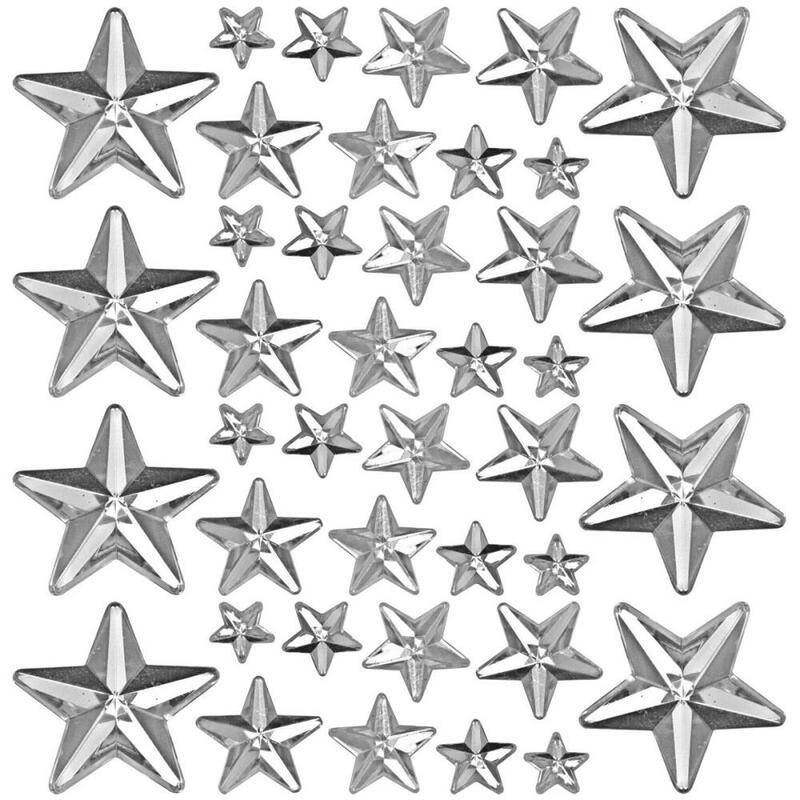 This package contains twenty-four stars in assorted sizes of 1/4 to 1 inch. Designer: Tim Holtz.